Great dental care for you and yours. It's never late to smile. A great smile for child. Synergy Dental Group is a place where professionals come together to provide for all of your dental needs. You will no longer be recommended to endless outside offices. You can stay here at Synergy Dental for your cleanings and your dental crowns, whitening, and fillings. 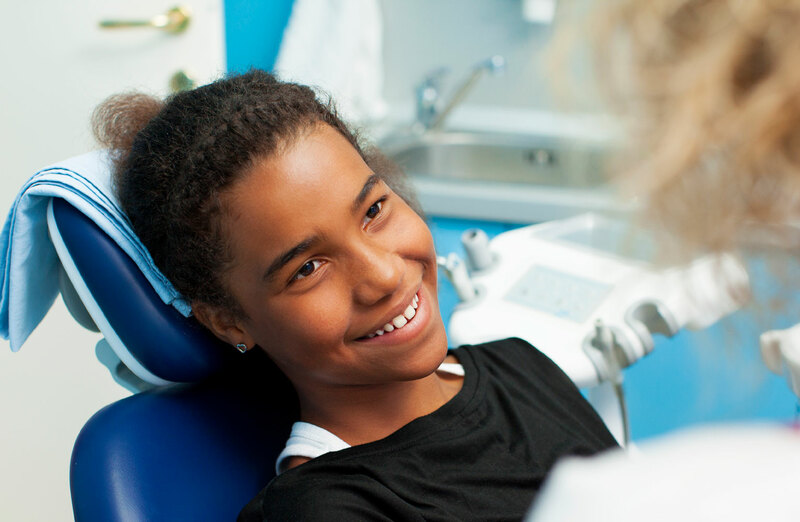 Adults and children are welcome and will receive proper care from dentists. We are experienced in countless dental procedures for patients of all ages. Come see our dedicated professionals for general, pediatric, implant, and cosmetic dentistry. We guarantee quality care and a healthy, sparkling smile. Looking for a lifetime of reliable replacement teeth? Synergy Dental Group is experienced in dental implants. Dental implants are the option that is closest to having natural teeth again, because they feel, and look just like real teeth. If you are ready to improve your oral health and overall appearance by replacing missing or unsatisfactory replacement teeth, dental implants at Synergy Dental could be the right choice for you. Visit Synergy Dental Group for your cleanings and your fillings. We are here to ensure excellent oral health and sparkling teeth for you and your family. There is no need to take your little ones to a different office–we love pediatric dentistry as well as adult dentistry. If you dread going to the dentist, you’re not alone. When the great service and dentistry treatments that Synergy Dental offers aren’t enough to shake the fears of a patient, we offer sedation dentistry. When you choose sedation dentistry, you can rest assured that your visit to Synergy Dental Group will be entirely pain and worry-free. If you are hoping to beautify and perfect your smile, Synergy has great opportunities for you. We can bleach, bond, and bridge your teeth–whatever needs to be done to make your smile beautiful. Cosmetic dentistry is available for those who want to replace their teeth, whiten their teeth, or improve the overall appearance of their teeth in any way. After being a patient of the practice for over 20 years, it's been like family going to Synergy Dental. When they refer me to a specialist, they always make sure to follow up. They are very approachable and honest. They make you feel like you're in good hands so there's nothing to be nervous about! It's all about people, and this office has the right ones. They are friendly people, always helpful and they know their stuff! I like the staff's professionalism, cheerfulness, and timely work. It is great to be seen on time and not kept waiting! They have always been able to take care of us, even on short notice! The staf is so good to us, and they are the only dentist I've ever trusted.